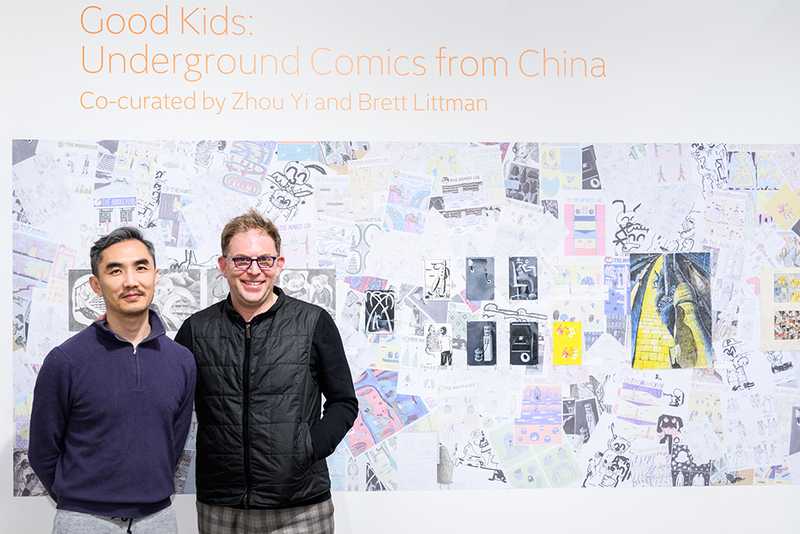 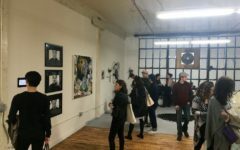 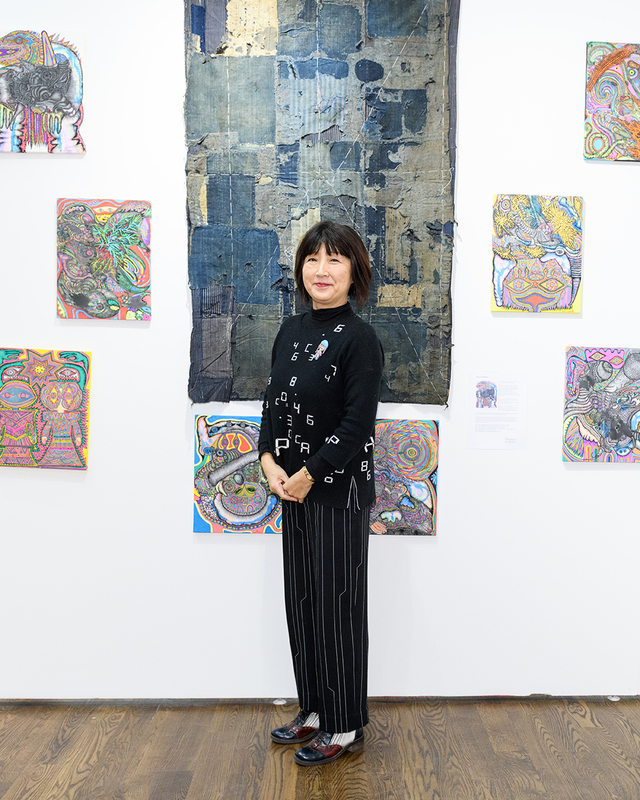 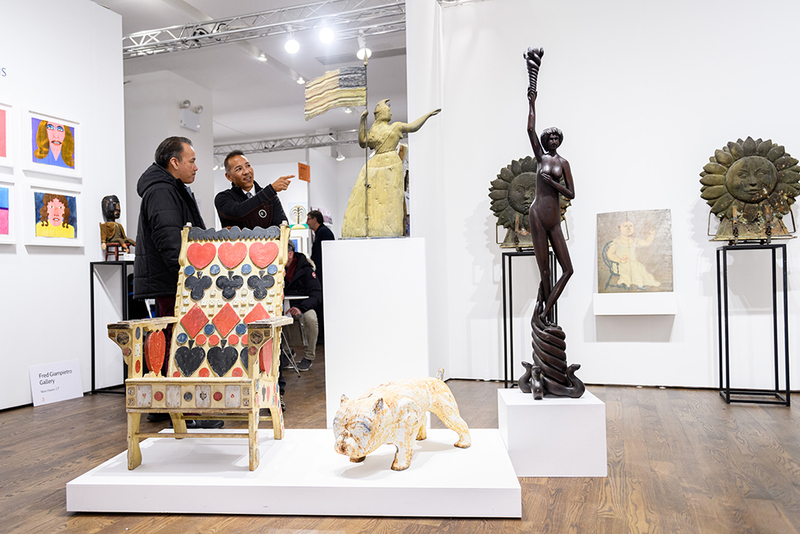 Last Thursday night, over 2,500 fair-goers attended the opening day of the 27th edition of the Outsider Art Fair, the only fair dedicated to Self-Taught Art, Art Brut and Outsider Art from around the world. 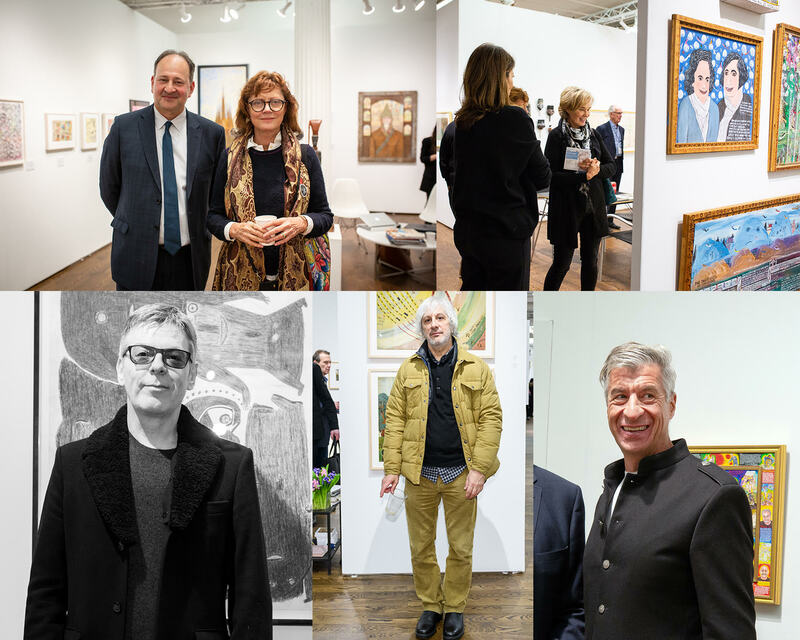 Highlights from the Outsider Art Fair. 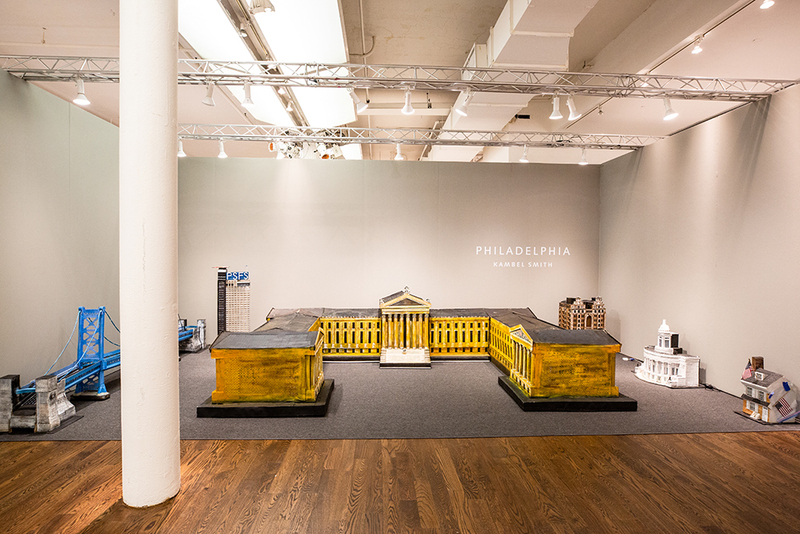 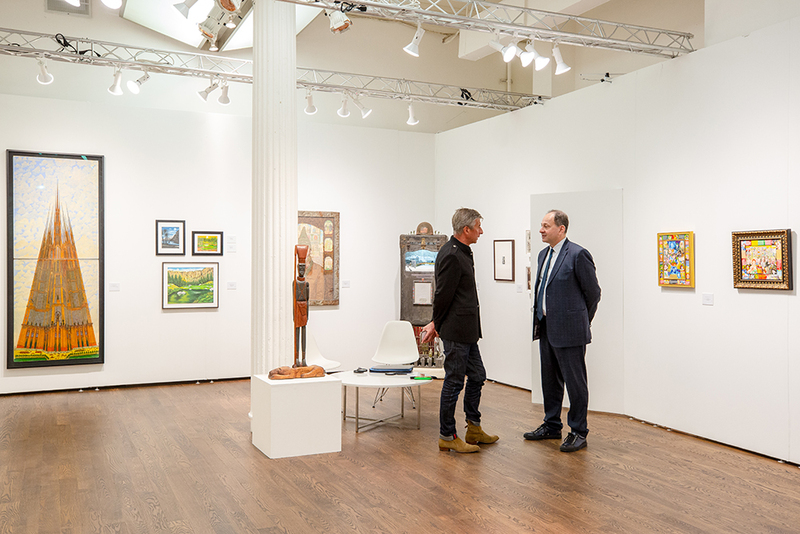 Founded in New York in 1993, the Outsider Art Fair is the original art fair concentrating specifically on self-taught art, and exhibits works by acknowledged masters, including James Castle, Aloïse Corbaz, Henry Darger, Thornton Dial, William Edmondson, Martín Ramírez, Judith Scott, Bill Traylor and Adolf Wölfli, as well as contemporary figures like M’onma, Susan Te Kahurangi King, Frank Walter and George Widener. 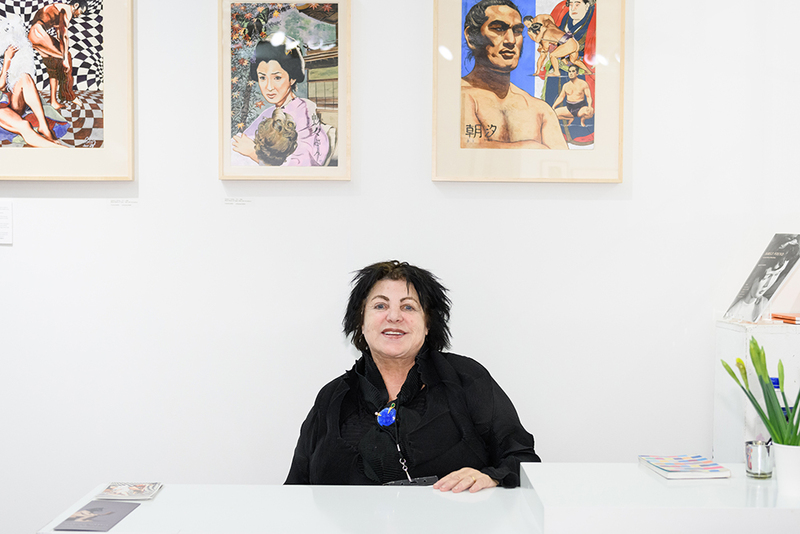 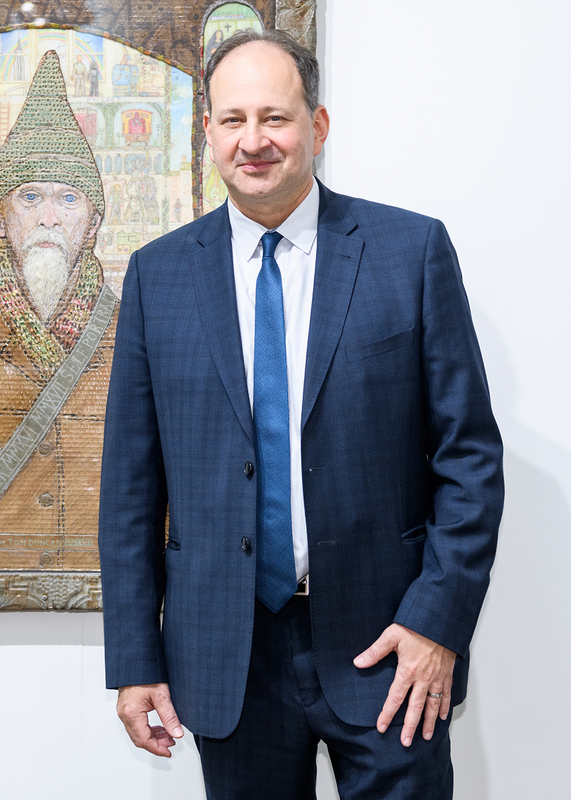 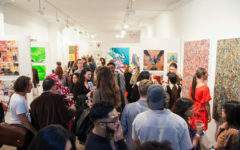 Quickly recognized for its maverick spirit, OAF played a vital role in building a passionate collecting community and broader recognition for outsider art in the contemporary art arena. 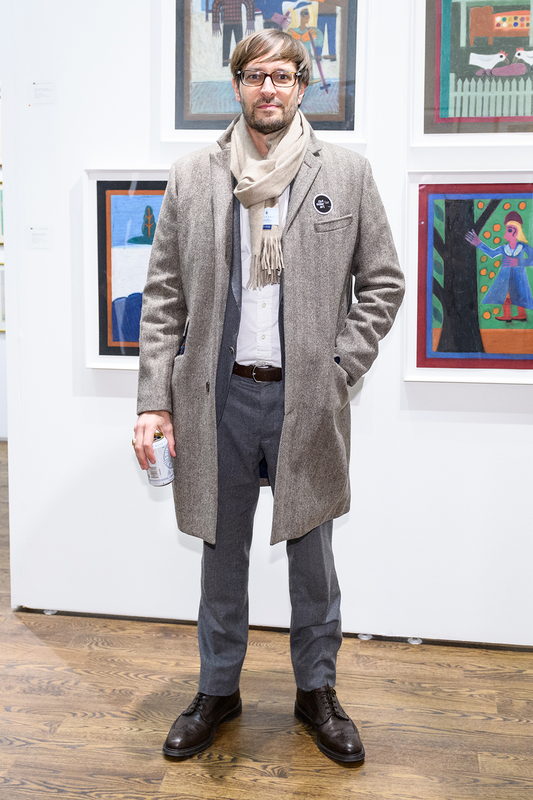 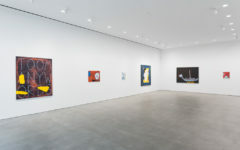 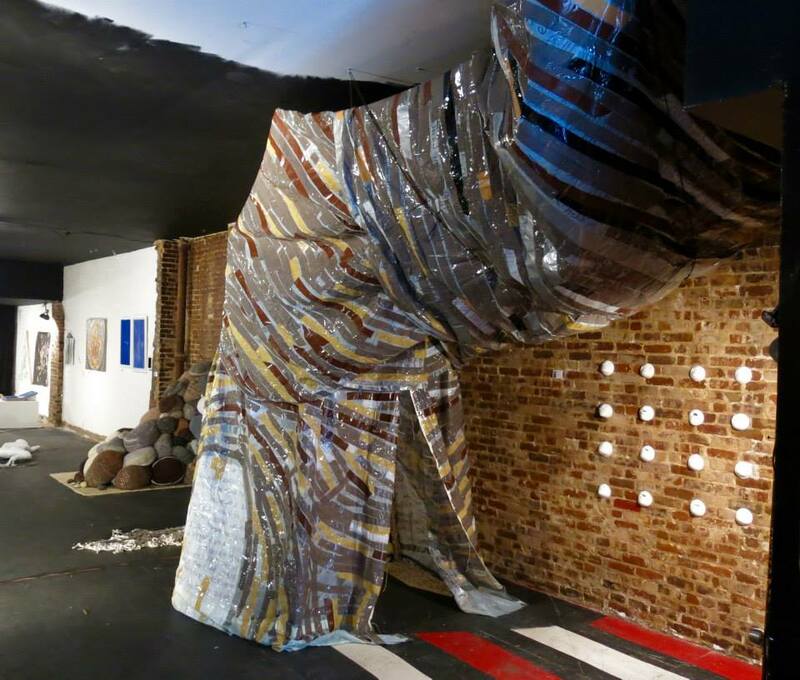 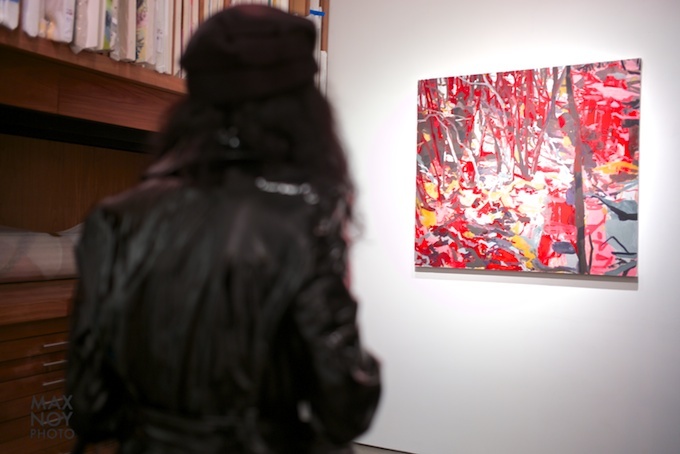 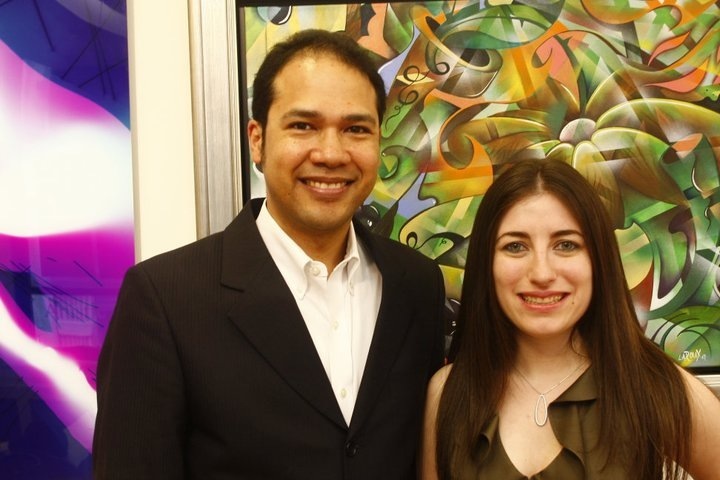 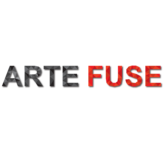 In 2012, OAF was acquired by Wide Open Arts, a company formed by gallerist Andrew Edlin. 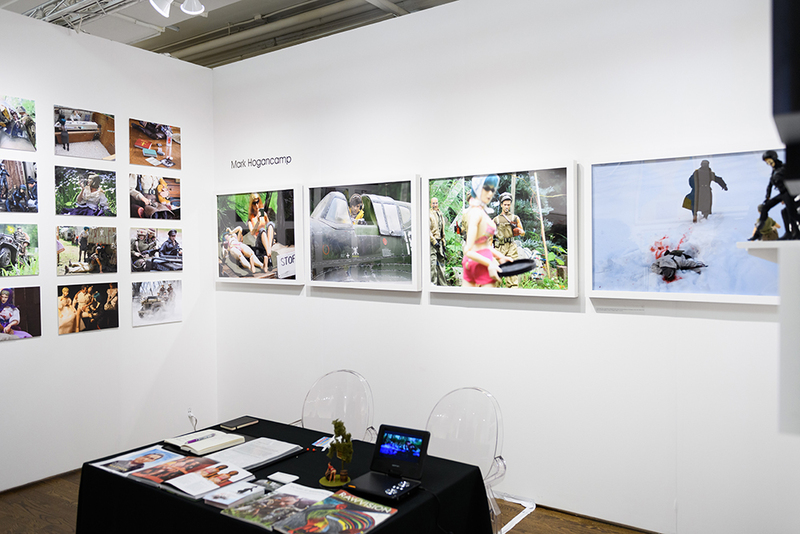 With its debut edition in 2013, the fair established the Curated Space and OAF Talks programs. 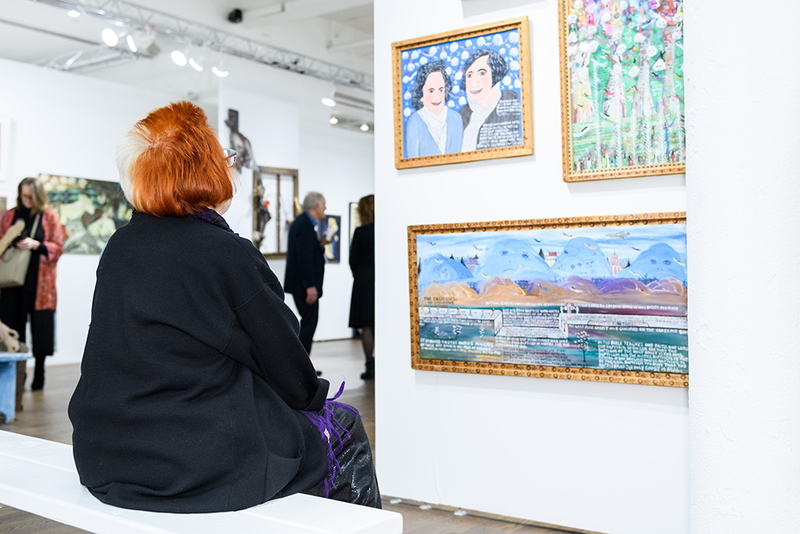 The 2013 fair enjoyed rave reviews and more than tripled its previous attendance records. 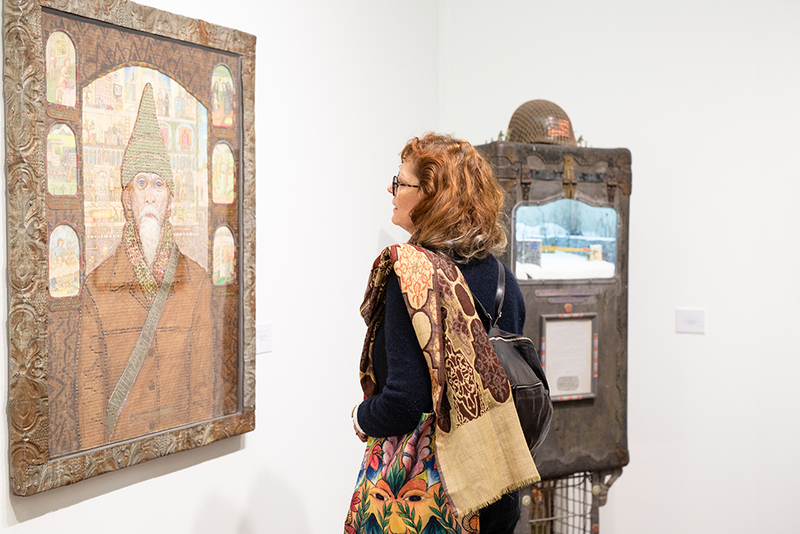 Propelled by this success, Wide Open Arts took the fair to Paris where it recently produced its 6th edition, helping to reinvigorate the city’s long tradition of recognizing and championing art brut and self-taught artists.